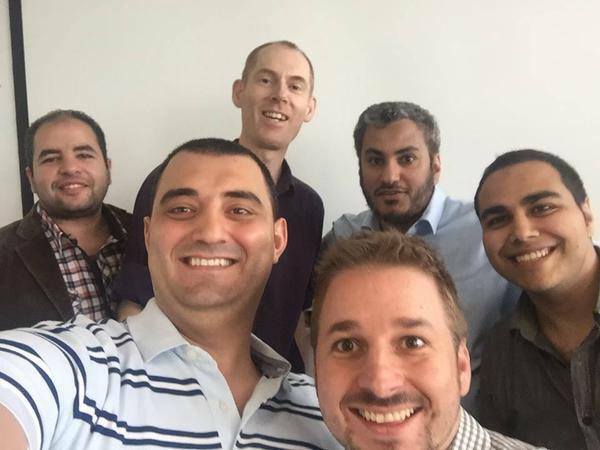 Look at the photo below - It's a group of PTC's ThingWorx customers who had taken a training class in Munich a few months ago. The tall guy in the back is Ian, one of our PTC University instructors for IoT technology. The picture was shared with us by one of the students afterwards. I guess it is safe to say they had a good time and left our training center with the positive feeling of having learned a lot about ThingWorx. Now, the reason I am writing to you today is, I want to see more of those happy faces! Chances for this to happen are good as we are offering a variety of IoT classes in our standard course schedule. On top of this, there is another great opportunity coming up in November: PTC LiveWorx Europe in Stuttgart. On Monday, November 16 - the day before the actual conference starts - we are offering two 4-hour introductory classes to ThingWorx. These are targeted at people with no prior experience with the software and will give them an overview of ThingWorx and how it can be leveraged to build and realize powerful smart connected products and Internet of Things (IoT) applications. The training language will be English, and we have already had the first bookings from outside of Germany. These classes - like all our IoT classes - are "BYOD" (Bring your own device) and we have reserved a large room to give many people the opportunity to wet their feet in this area. The cost per session and person is 210,00 EUR which is a special conference rate. Depending on from where you travel, you can choose between the morning of the afternoon session. To sum it up, this is a great opportunity and I am 100% certain attendees will be completing the class with smiling faces. We have not decided on who will be your instructor, but you might even meet Ian there. I will provide an update as we get closer to the event. So for now, I can only recommend you to fill out our request form to get in touch with our training advisors who will provide you with all necessary details and a quote - and of course be happy to book you in. Hope to see you in Stuttgart!